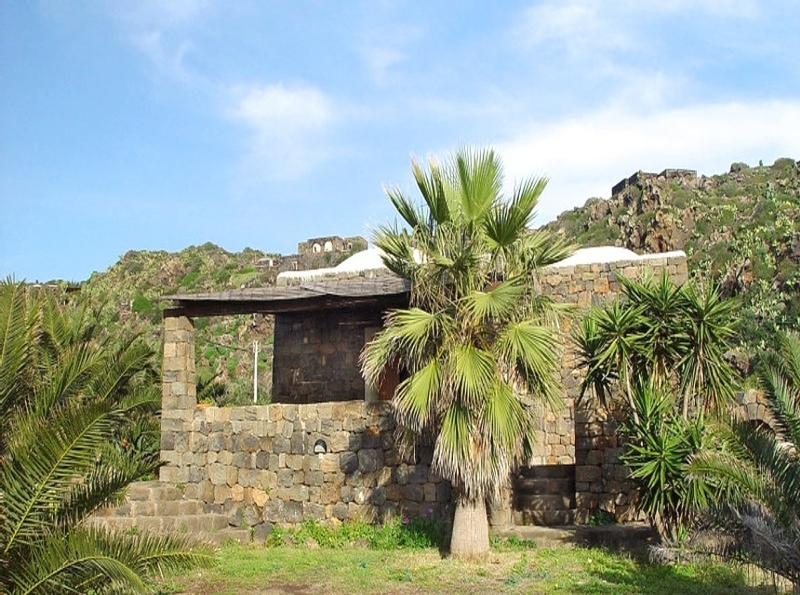 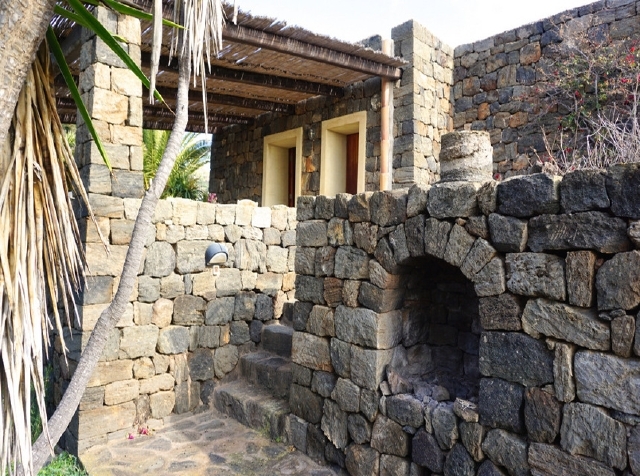 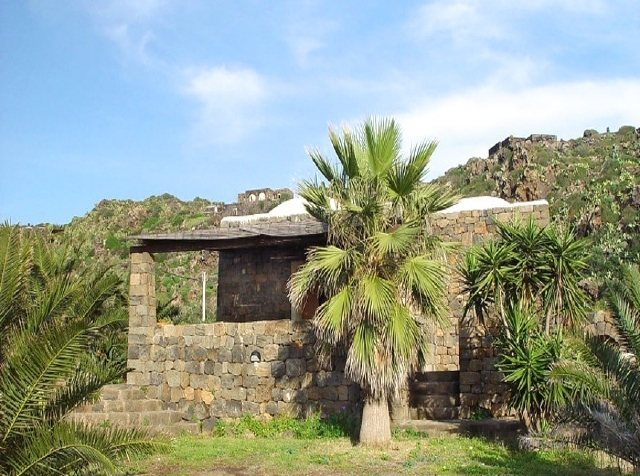 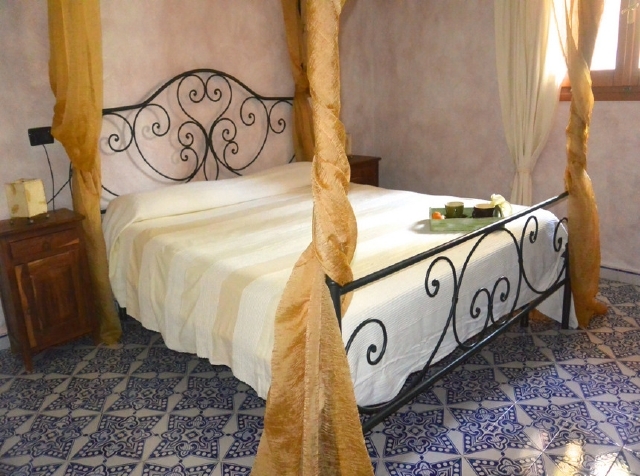 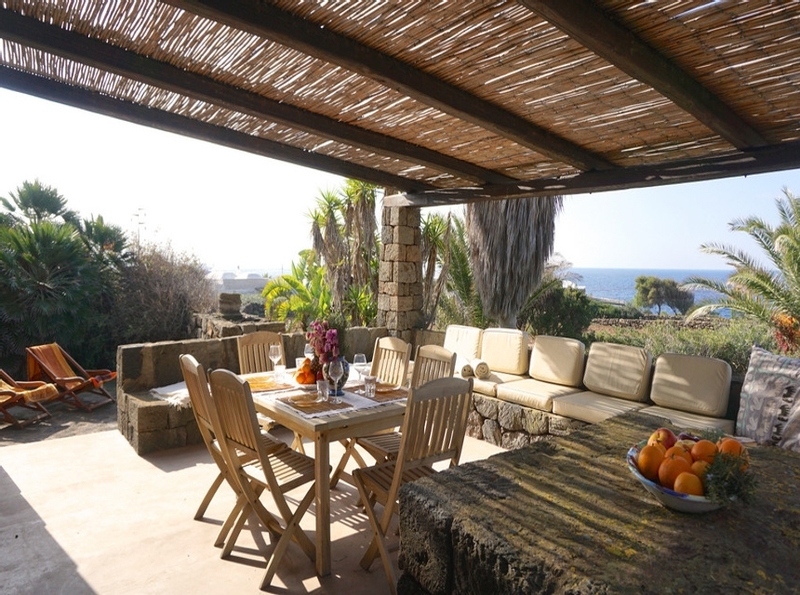 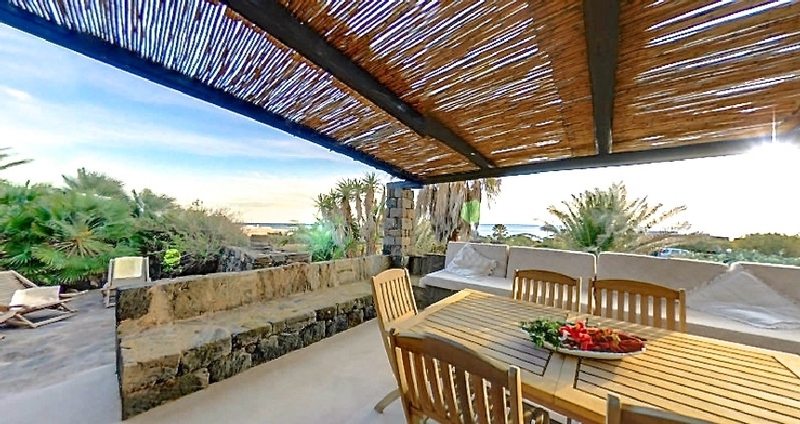 The dammuso Il Cedro, excellently restored maintaining the style typical of the dammuso, is situated at only 200 mt from the sea and 6 km from the town of Pantelleria. 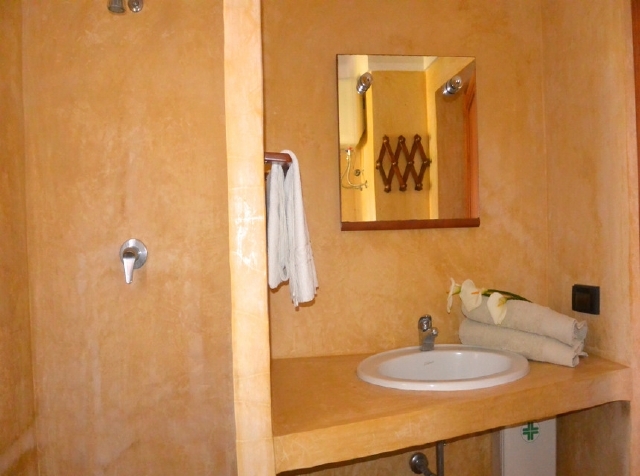 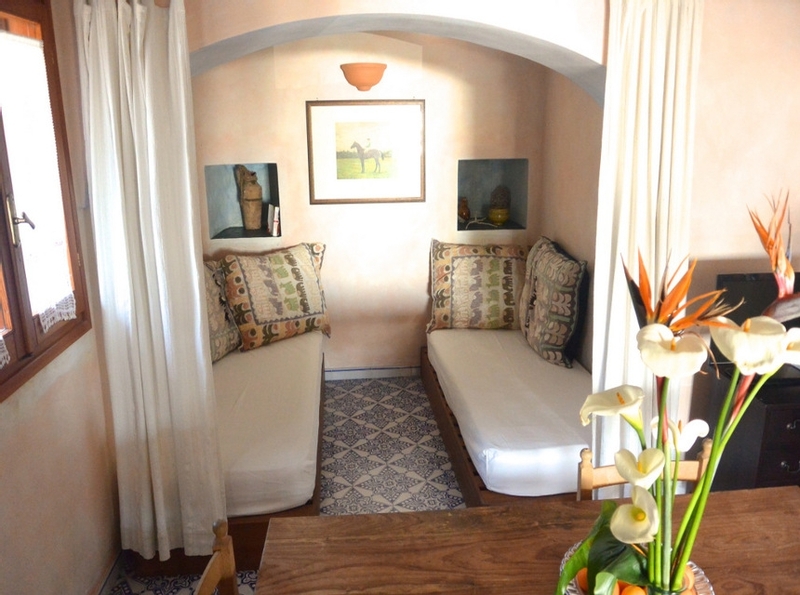 The dammuso is provided with cot on request, Tv sat, hair dryer, Iron, fan. 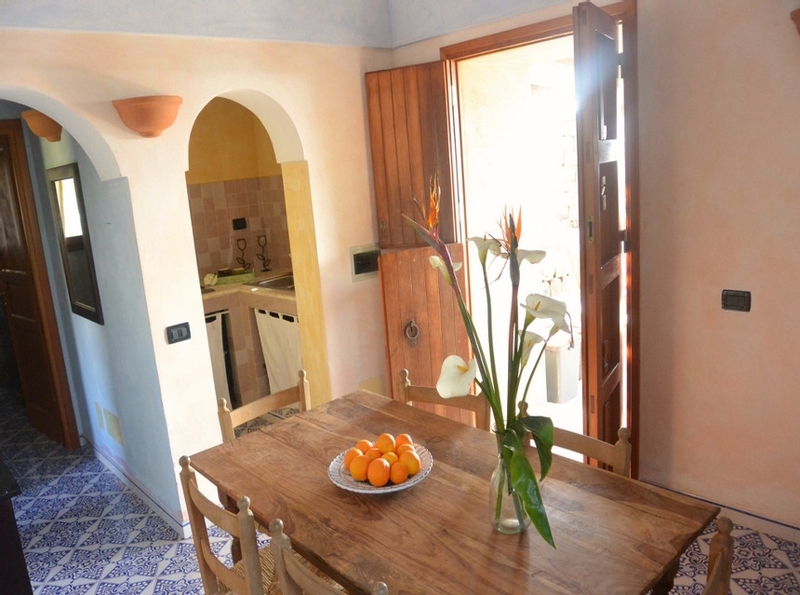 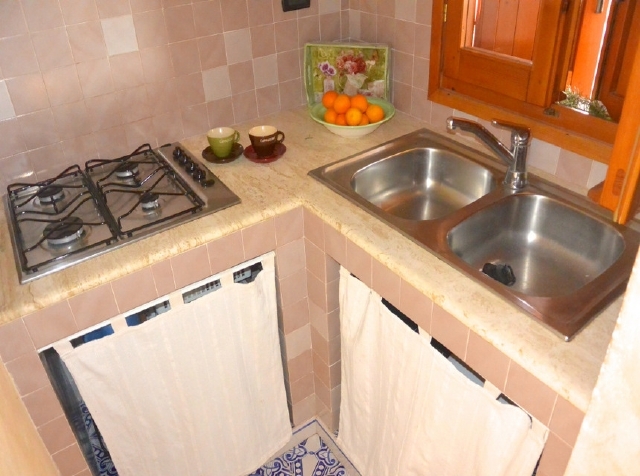 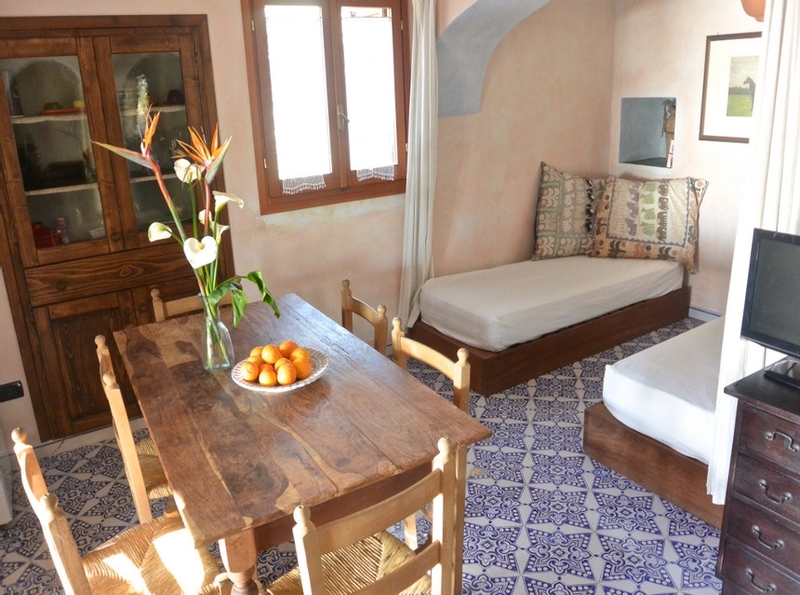 During the month from june - July - August , September the Dammuso Il Cedro, can only be booked for 7 days.